Spring is in the air and fun fruits and vegetables are starting to show up at the market. I grabbed a bag of Meyer lemons last week for a steal and set to work figuring out what to use them for. Meyer lemons are a combination of a lemon and a mandarin orange so they are sweeter then traditional lemons. I love baking them into desserts and breakfast breads. 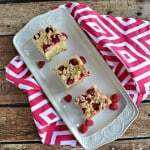 This month Barlean’s challenged me to make a delicious brunch item for spring. Since I had the bag of Meyer lemons I wanted to pair them with Barlean’s Culinary Coconut Oil to make a delicious breakfast muffin. 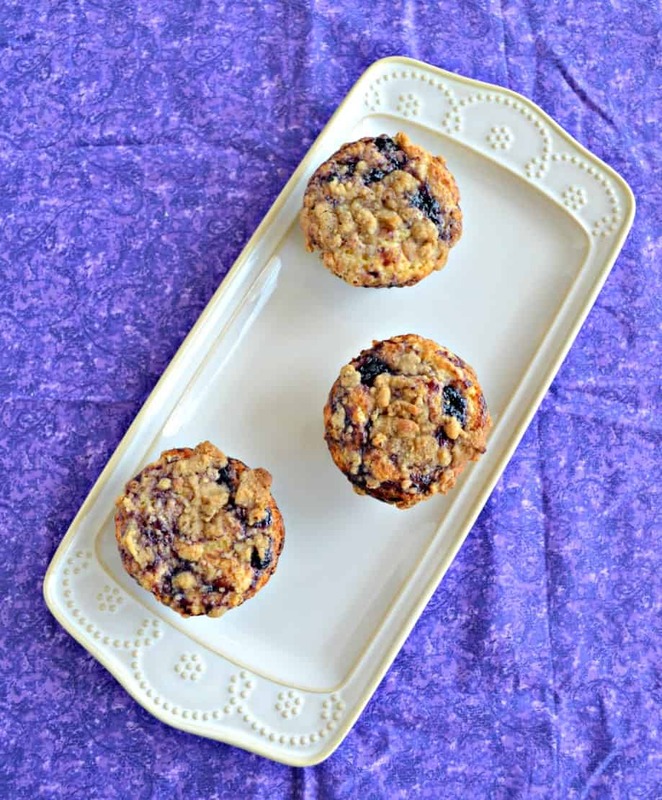 I originally thought I’d make the muffins with fresh blueberries but I didn’t have time to get to the market so I used homemade blueberry pie filling instead. 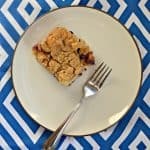 You can use homemade blueberry pie filling, store bought filling, or fresh blueberries in this recipe. This was also perfect timing because I had to make a brunch item for the volunteer breakfast at school. Once a year we invite all the volunteers in to enjoy brunch prepared by the teachers and the kids make crafts or put on a little skit or song for the parent volunteers. I decided to get two birds with one stone and made these Meyer Lemon and Blueberry Muffins for the Barlean’s brunch challenge and the volunteer breakfast. The muffin dough was easy to make. I added in Meyer lemon zest and juice to brighten up the muffins. 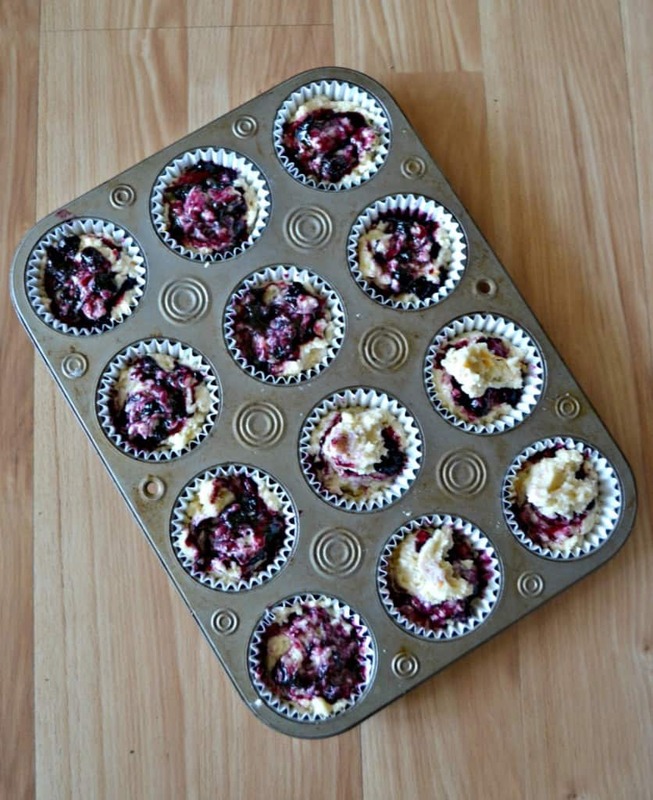 After I put them in the muffin tin I added a teaspoon of my blueberry pie filling then swirled it in. Then I made a superfruit crunch topping using flour, brown sugar, butter, and Barlean’s Superfruit Seed Blend for some crunch. The muffins came out gorgeous! The tops were golden brown, had blueberry swirl on them, and looked crunchy. I couldn’t wait to taste them. Turns out they were delicious. 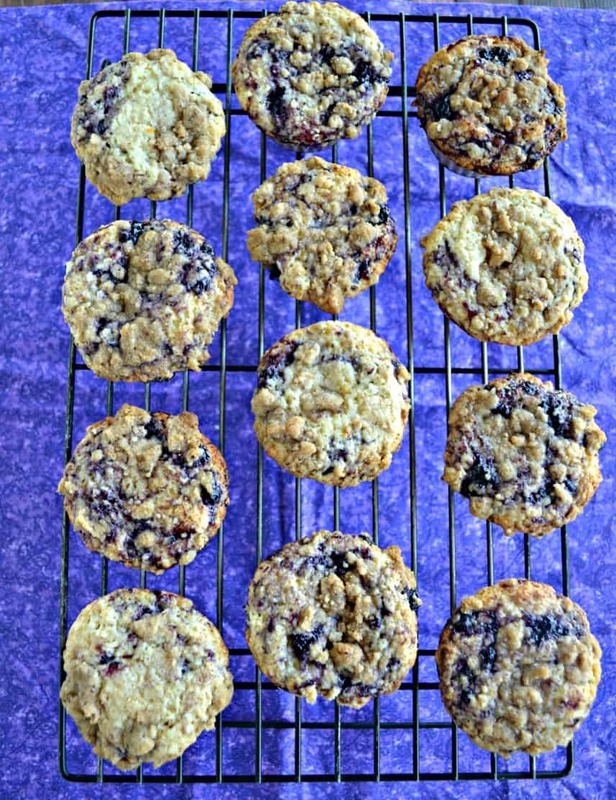 The Meyer Lemon flavor is subtle but works well with the blueberry pie filling. Then the Superfruit Seed Blend on top gives it a nice crunch and a bit of tropical flavor. 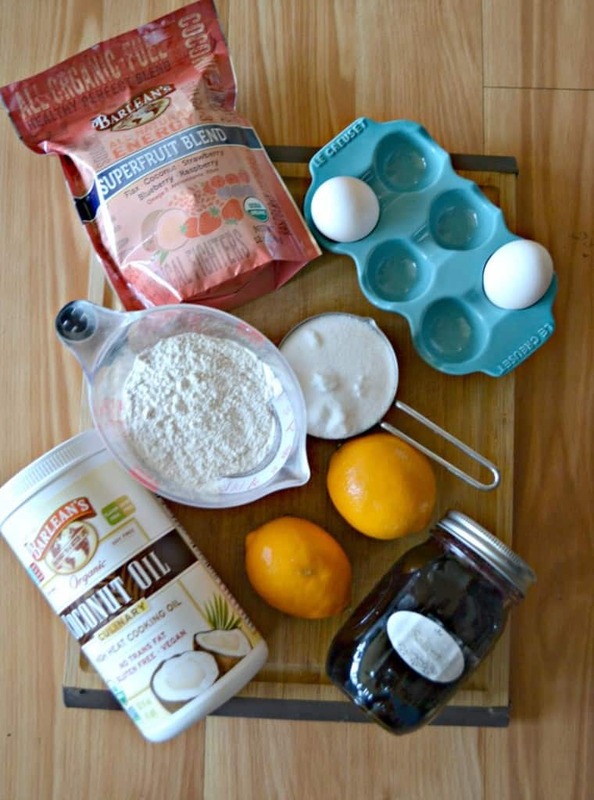 These Meyer Lemon and Blueberry Muffins were gobbled up quickly and I don’t blame them! 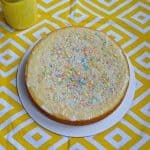 I can’t wait to make a batch for us to enjoy at home. 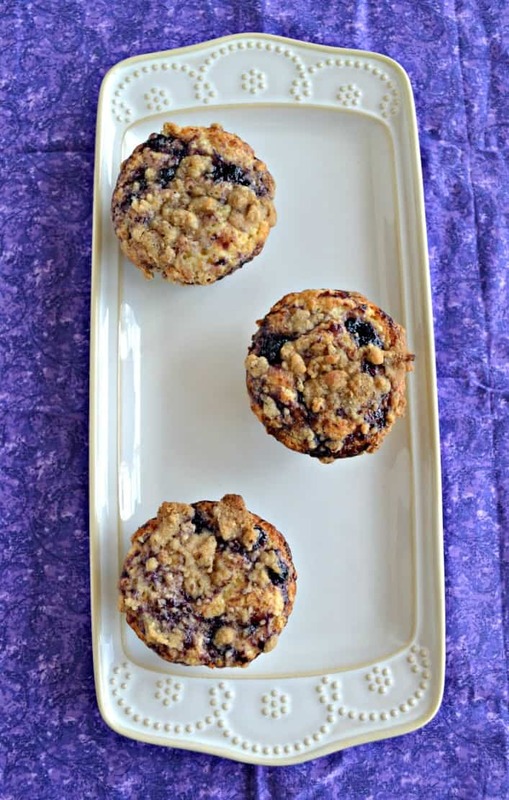 Delicious breakfast muffins made with Meyer lemons, blueberry pie filling, and a tasty Superfruit crunch on top. In a small bowl combine the ingredients for the crunch topping. Mix well until a crumble forms. Set aside. Preheat the oven to 400 degrees. 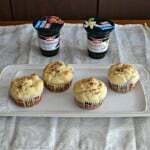 Line 18 muffin cups with cupcake liners. Set aside. In a medium bowl combine the flour, baking powder, and salt. Mix and set aside. In a large bowl mix together the coconut oil, sugar, and lemon zest. Mix well to combine. Add in the eggs and stir well. Add half of the flour mixture to the sugar mixture and mix well. Add in the milk and mix until combined. Add the remaining flour mixture and mix until combined. Stir in the Meyer Lemon juice. 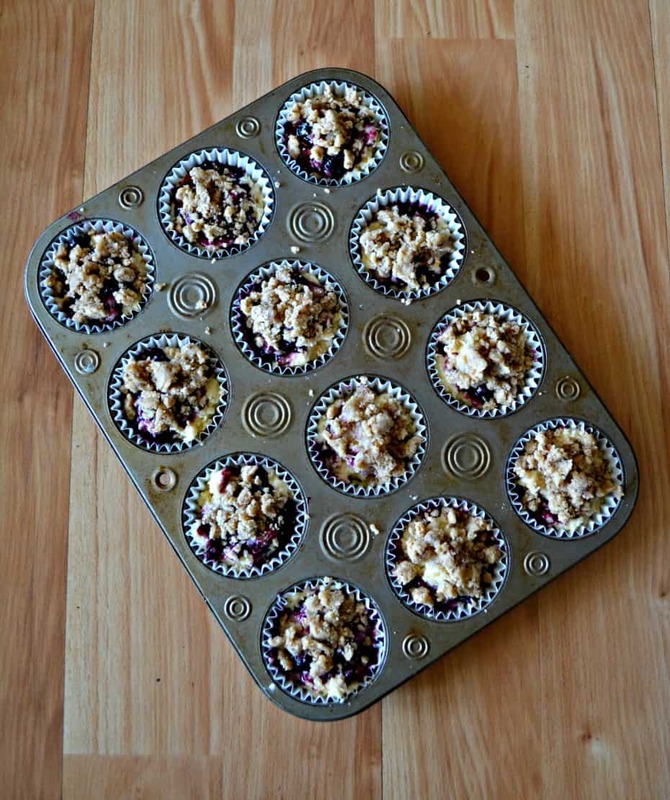 Fill 18 muffin cups ¾ of the way full with the muffin mixture. Place 1 teaspoon of blueberry pie filling on top of each muffin. Use a butter knife and swirl the blueberries into the muffin. Sprinkle each muffin with 1-2 teaspoons of the crunch topping. Bake for 20-24 minutes or until the tops are golden brown. Remove from oven and cool 3 minutes then remove muffins to a wire rack to cool completely. I really can’t stop my cravings for muffin. Blueberries and lemon are creating superb combination. Love these muffins!